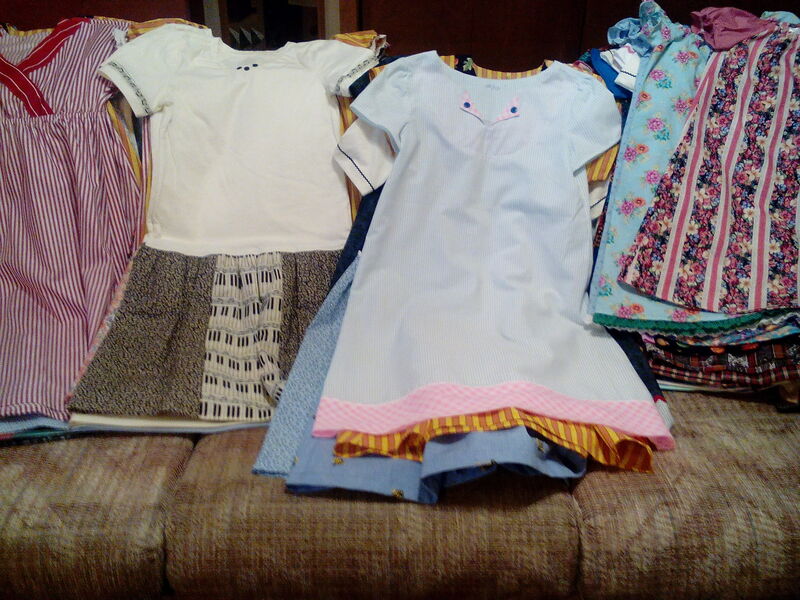 Pictured above are some of the cute dresses mom shipped to India this week. The dresses we send to India must have sleeves. It’s a cultural modesty issue. 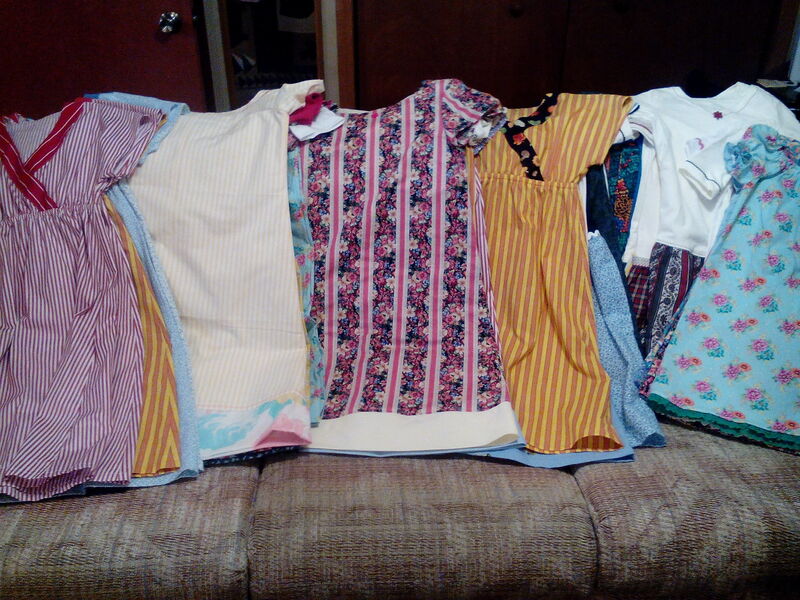 We love it when we receive boxes of dresses to ship throughout the world, but we usually receive sleeveless dresses. 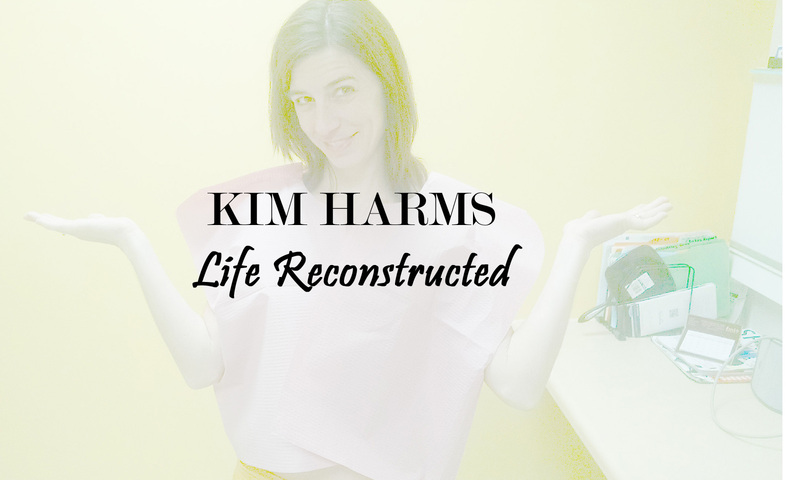 If you are interested in helping us build up our inventory for the next time we have the opportunity to ship to India, we are especially in need of sleeved dresses size 10 and up.